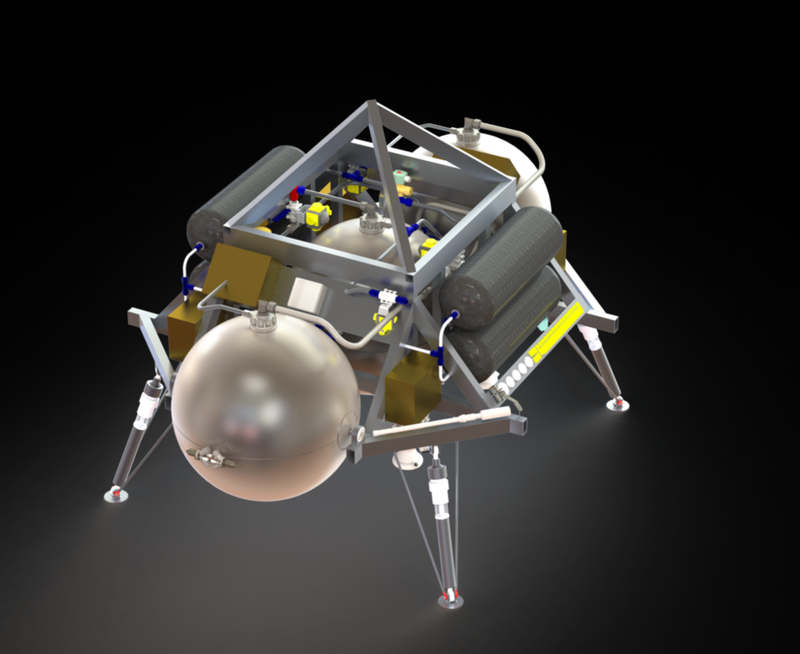 Masten Space Systems is delighted to announce that we have been selected for NASA's Commercial Lunar Payload Services (CLPS) contract to deliver payloads to the lunar surface over the next 10 years, paving the way for continued exploration of the Moon and the solar system beyond. Since its inception in 2004, Masten's team has been working diligently to prepare for a lunar mission and are thrilled to be part of this revolutionary period in space entrepreneurship and exploration. 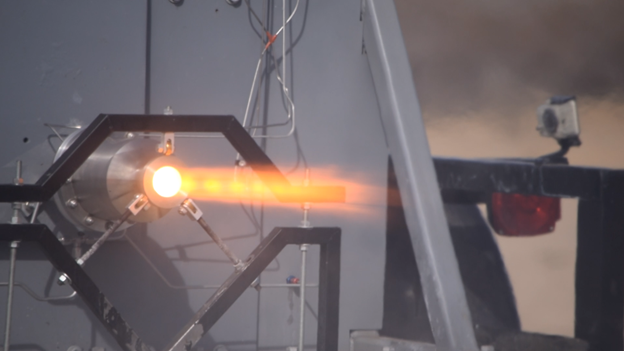 For over a decade, Masten has been a leader in rocket-powered terrestrial flight. 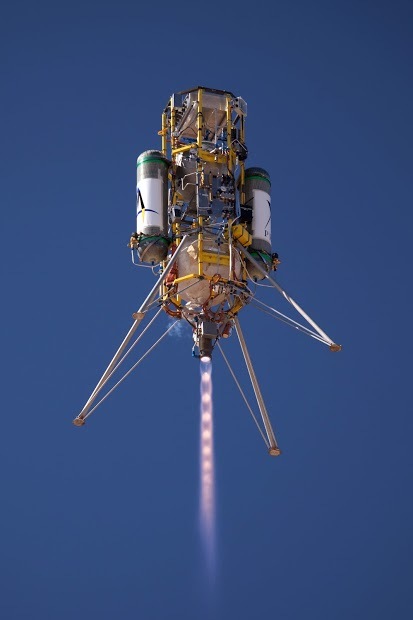 Following our 2009 win of the Northrop Grumman Lunar Lander Challenge, we have continued to set records for rocket system reusability and autonomy. Over the last 5 years, Masten has been working closely with NASA on the Lunar CATALYST program to further mature our approach to lander development and to position to execute a lunar mission. Masten's first lunar vehicle is the XL-1, a spacecraft featuring 2 payload bays and the capacity to deliver 100kg of payload to the lunar surface. The spacecraft will be put on a translunar injection by a larger launch vehicle, and once in lunar orbit, will fire its 4 main engines to slow down and autonomously descend into a soft touchdown at a predetermined location on the lunar surface. Preliminary lunar missions will be designed to answer questions from the global science community and to develop infrastructure that will contribute to a sustainable lunar presence. Masten plans to continue being a leader in driving an enduring and eventually vibrant lunar economy by accommodating the delivery of a variety of payload types that will perform critical and diverse lunar missions. As we press forward, there is still a lot of work to be done here on Earth before our first lunar touchdown. Masten's next engineering steps include final integration and flight testing of XL-1T, our terrestrial demonstrator vehicle, which serves as a technology precursor for our lunar design. The lunar variant, XL-1, is entering detailed design with a plan to launch by the end of 2021. Let us deliver your payload to the Moon! Our vertical-takeoff, vertical landing (VTVL) rockets provide commercial customers and government agencies with a rocket-powered flight test environment. Precision rocket landings offer unique flight test opportunities including descent velocities that are 4 times faster than helicopter descents at altitudes down to 2 meters enabling GNC handoff within 500m and 60mph Our responsive, reliable platforms provide unique opportunities to mature and demonstrate space technologies on the road to infusion into future science and exploration missions.